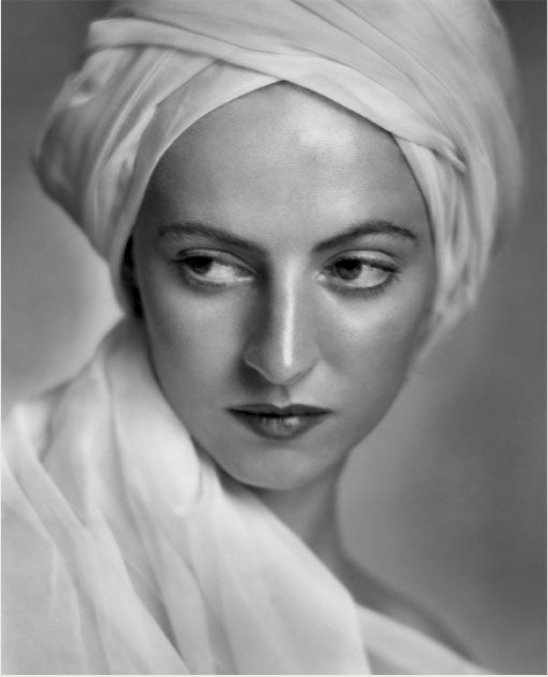 I was researching for an upcoming project recently and found some work by the late Yousuf Karsh that I hadn't seen before. I particularly liked these portraits, despite both being made in 1936, I was surprised how modern they look, especially 'Grey Owl'. 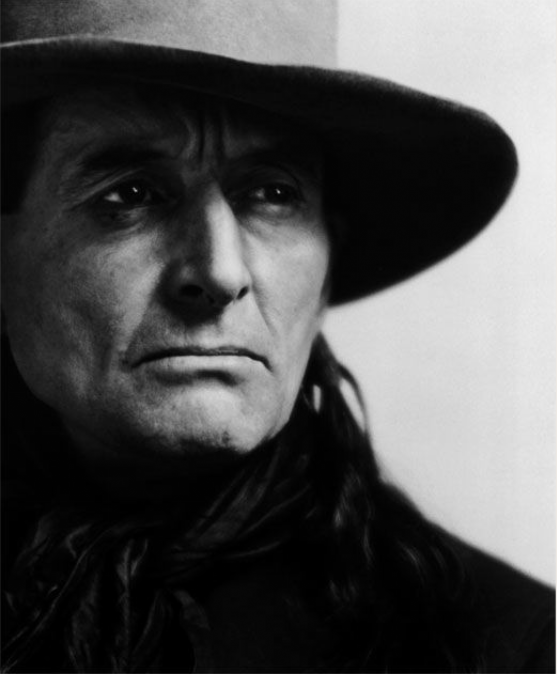 He was, and I quote from the official website, 'The English gentleman Archie Belaney (who) became so obsessed with the culture of Native Americans that he transformed himself into Grey Owl. He lived as a tribesman, taking an Indian wife and described vividly the life and everyday struggle on the Indian reservation'. The image must have been even more striking in 1936 than it is now when you consider the the style and formality of the lighting that was the norm at the time. Perhaps Karsh himself liked to shake things up from time to time and shoot from the hip.